It is no secret, I love books and reading. I wanted to write a little bit of a wish list/to read list, however rather than talk about novels and storybooks which I often do on my blog, I wanted to speak about other books. I do not own enough 'coffee table' type books which you could just flick through occasionally, rather than having to read from cover to cover. 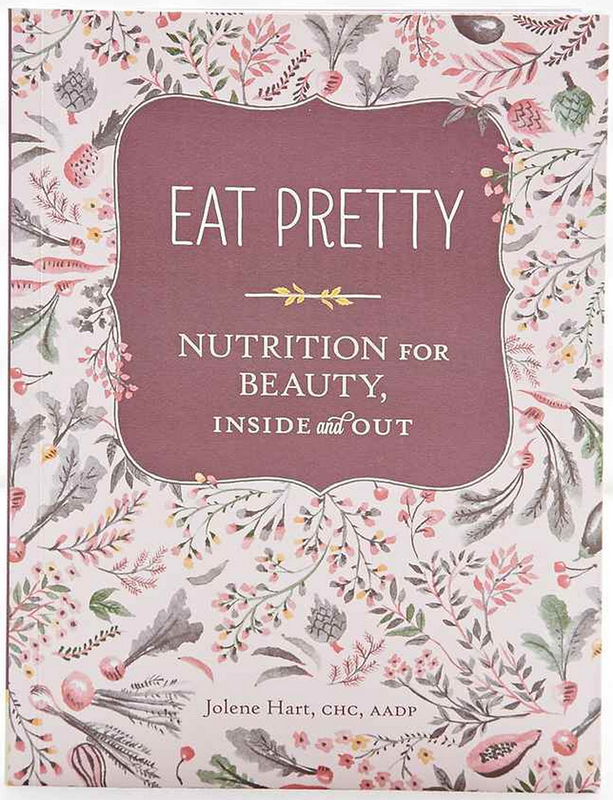 These are the books which always catch my eye while I'm shopping, but I never treat myself to because there are always other things I should be spending money on (or not spending the money at all). 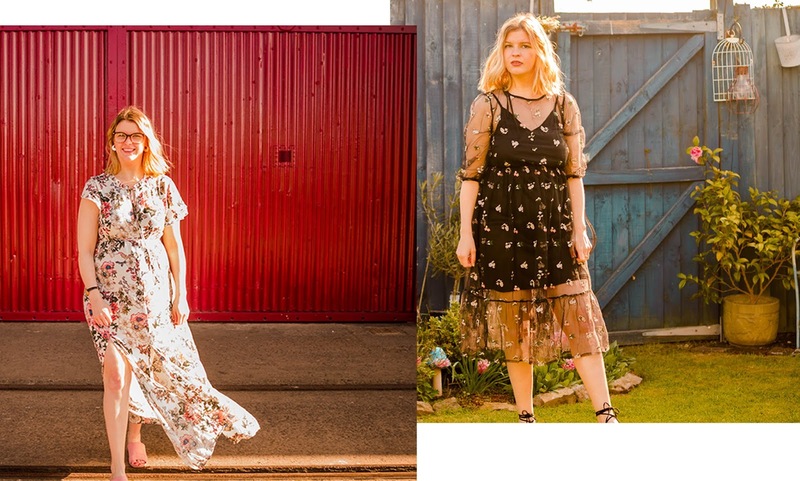 All of the books I am listing I've found on either the Urban Outfitters website or the Waterstones websites, I will leave links to where I have found them, but it's worth bearing in mind you may be able to get them cheaper on other websites such as Ebay and Amazon. 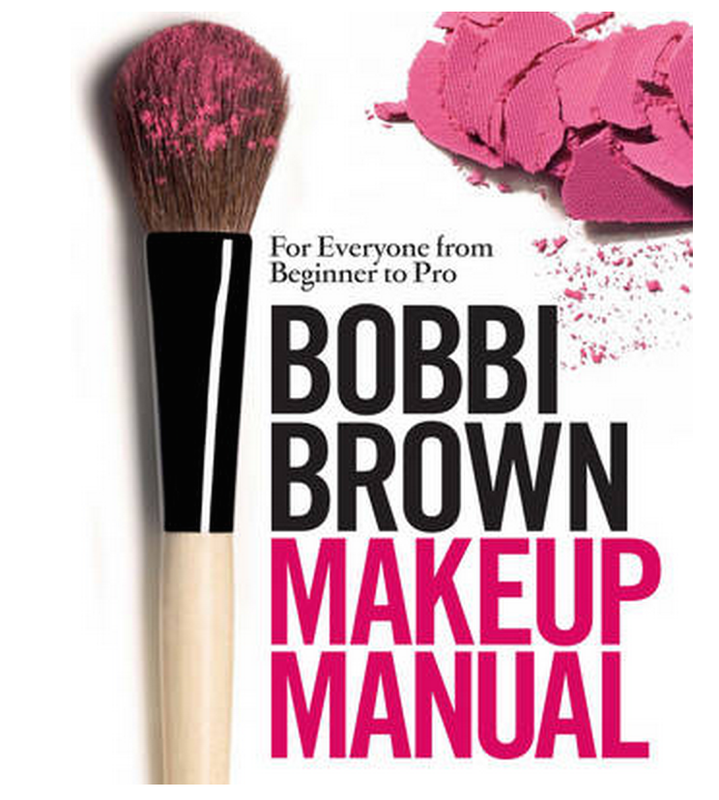 I have also added them all to my amazon wishlist which you can find here. 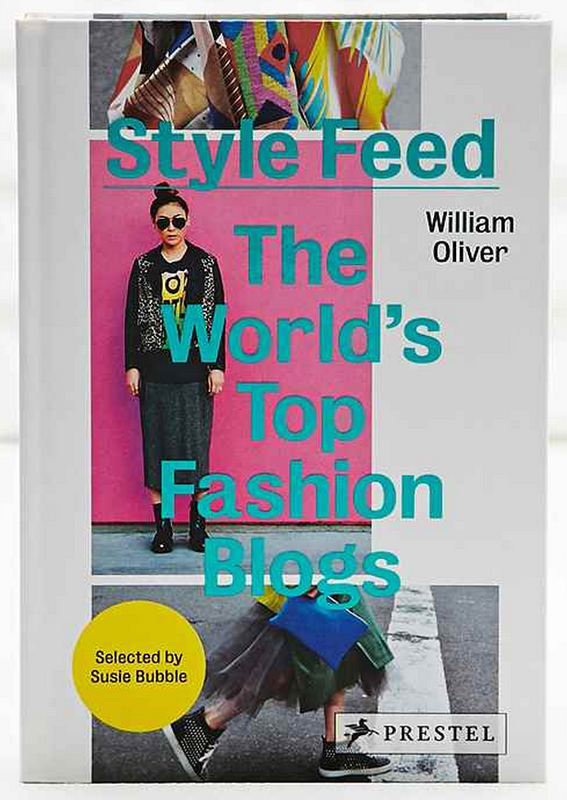 A book on fashion blogs? Yes please. 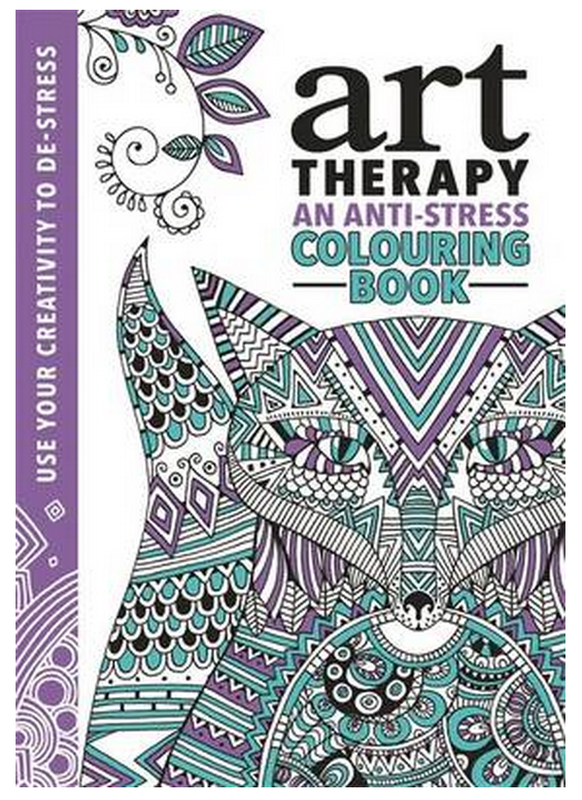 A colouring book for adults to relieve stress? I literally could not think of anything better. 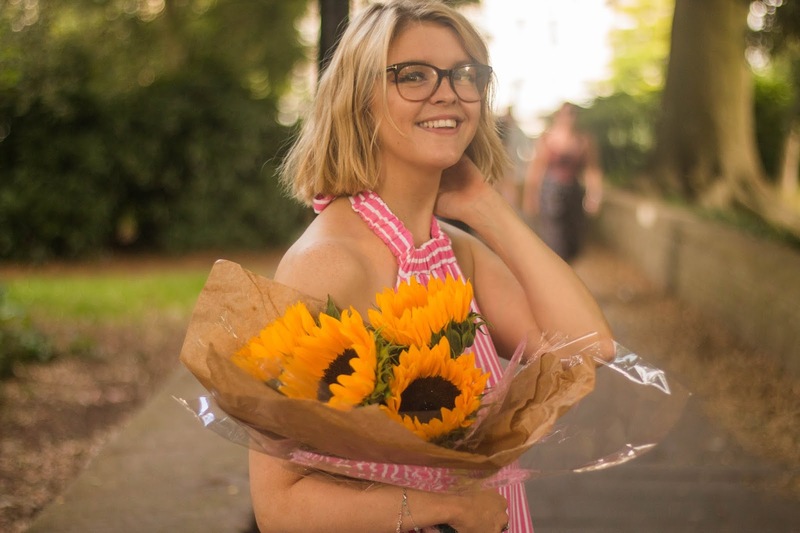 As I become older I am becoming more aware of the importance of what I eat (not that that keeps me away from the biscuit tin), so I would love to know more about how what I eat affects how I look etc (and maybe that will keep me out of the biscuit tin). I've heard good things about this book, so I'd quite like to have a little read. 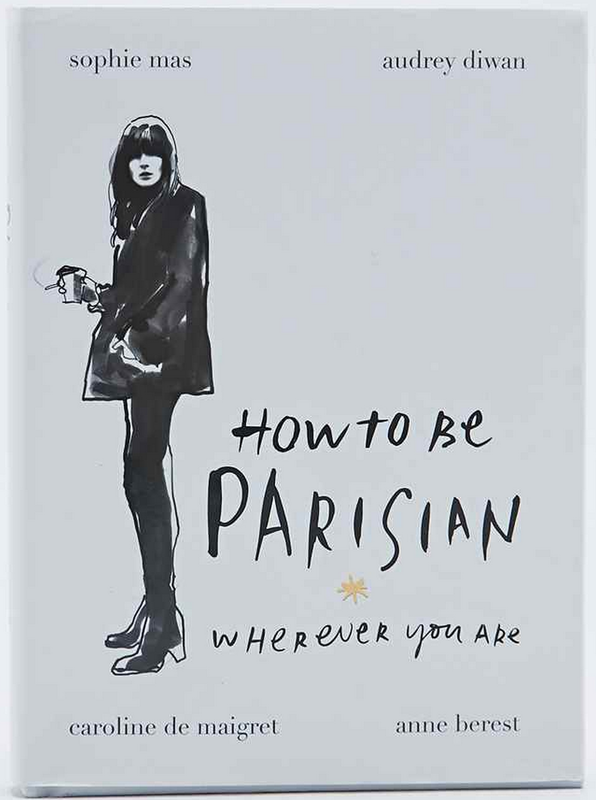 I love the chic Parisian style, I think this would be great to flick through to get a few styling ideas. Tarot Card are something I've always been rather curious about, I'd love to read this book to learn a little more about them. 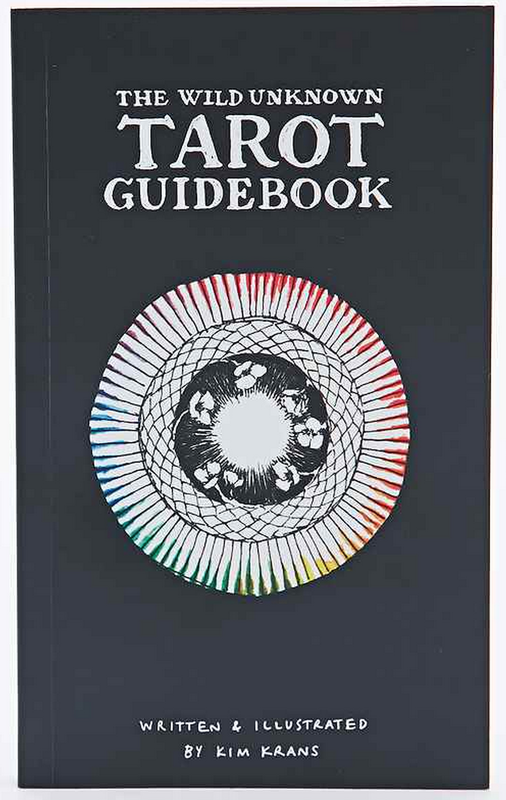 I did also notice they stock tarot card in Urban Outfitters too, which you can find here. 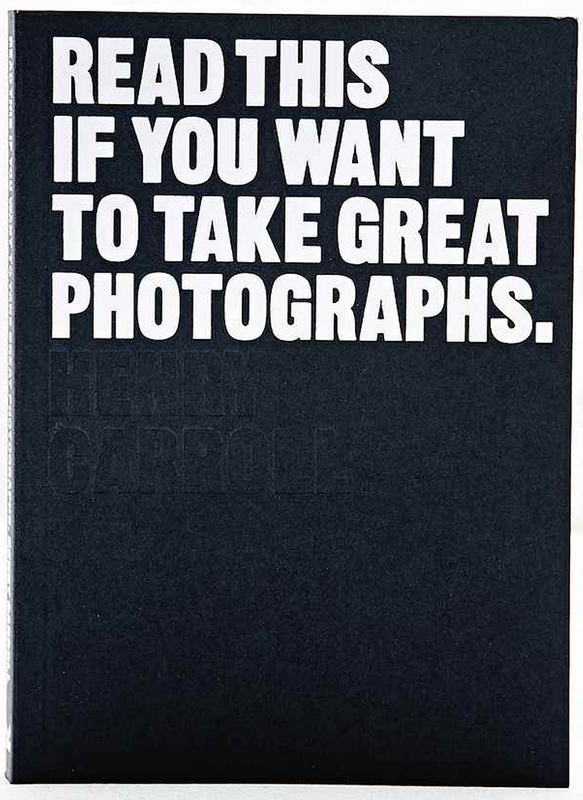 Since diving into the world of blogging I have became increasingly in photography, and it's an area which I'm keen to learn more, I think this book would be great as it seems to be a lot more straight talking than other photography books. 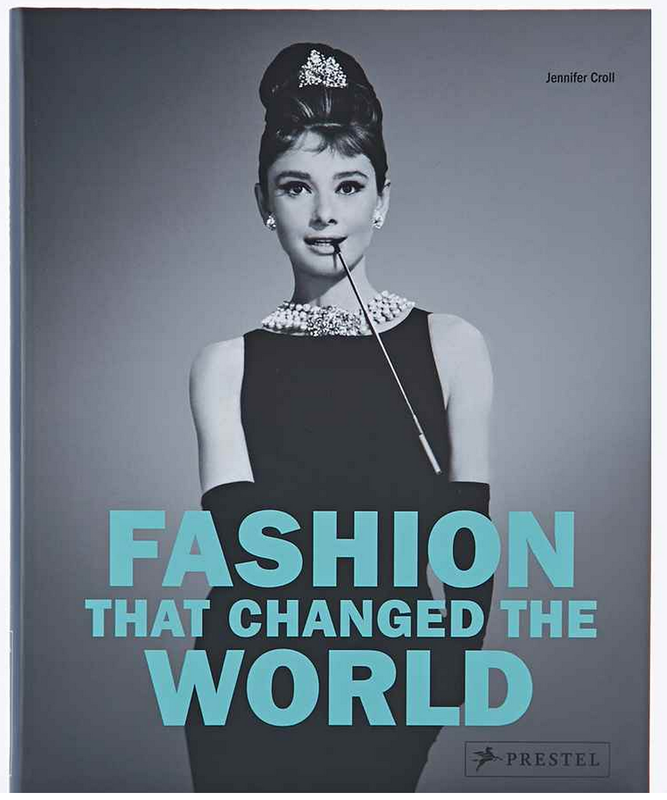 I have a love for the fashion world, and I'd love to know more about fashion which changed the world. 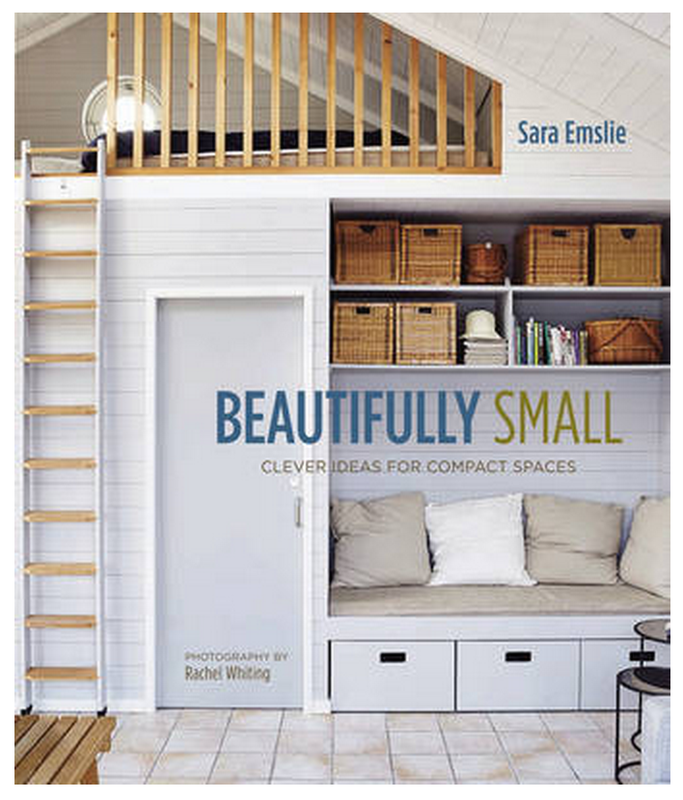 Those of you that have seen my bedroom blogpost (you can find it here) you'll know my bedroom is tiny, so this book would definitely come in handy for me. 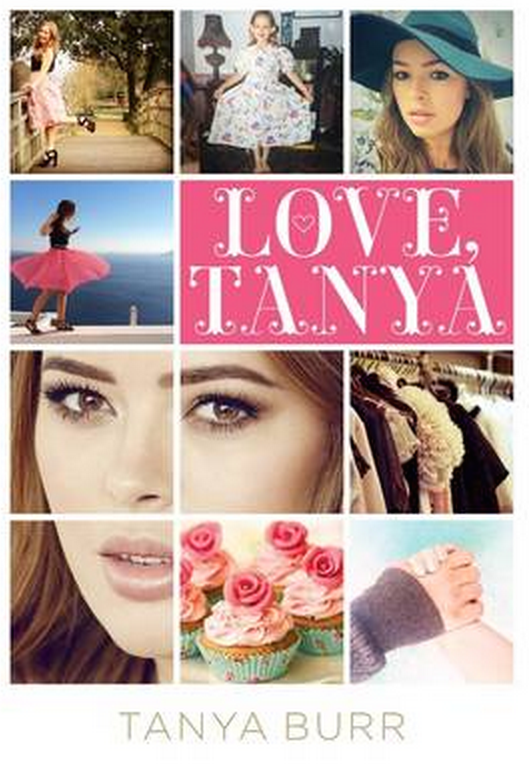 It's no secret I love Tanya (see what I did there? ), so I can't wait to get my hands on this one! I can't wait to invest in some of these reads, I'd love to hear some opinions on these if you've read any.